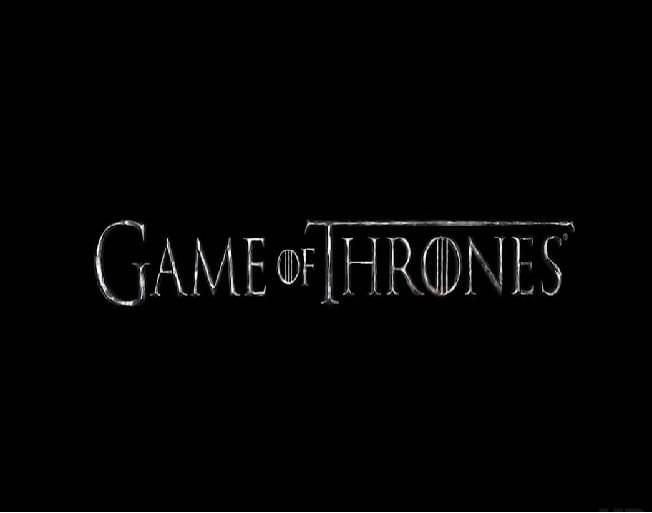 As we all sat on the edge of our seats for the final season premiere of GOT to begin, we all hoped for quiet so we could concentrate. It was a highly anticipated moment, because it’s the final season, and we had to wait nearly 2 years for it. If you have anyone in your family who is just a little chatty, you know how annoying that can be when you are just trying to focus on Jon Snow. John Legend feels your pain. In fact, he went as far as to lock his wife, Chrissy Teigen, and her hairstylist Jen Atkin our of the room because they were talking too much. Unfortunately for John, Chrissy found a pair of scissors and broke back into the room. What show do you watch that demands total silence?